January 9 Salon preview: Neil Welch, "Puhpohwee"
"There is a word, 'Puhpohwee,' which in the Potawatomi Native American language translates as 'the force which causes mushrooms to push up through the Earth overnight." In some cultures language serves to illuminate the world rather than simply describe it. These languages express old things, old feelings and archaic values of the land. This solo composition is my reflection on the nature of indigenous language and its influence over our perception of the world. Through this composition I hope to give the listener a richer view of my own world, a view which might otherwise not be possible with my native tongue." 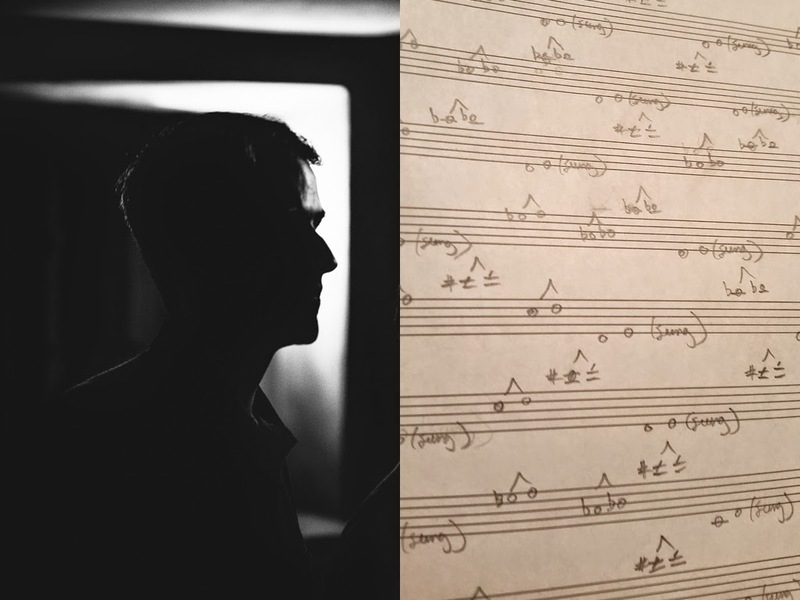 Hear Neil's Puhpohwee and works by Cole Bratcher, Ivan Arteaga, and Matthew James Briggs at the January 9, 2015 Salon. This month's salon will be preceded by a New Music Holiday Party, starting at 6:30pm.